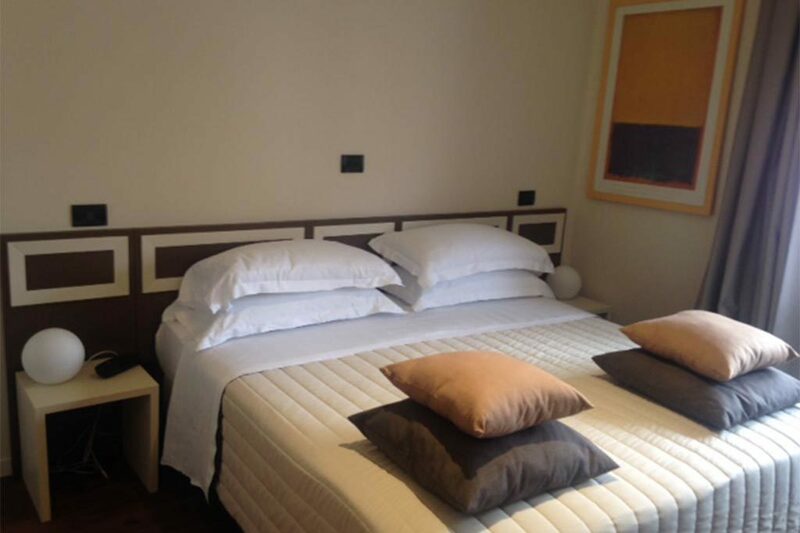 Welcoming and comfortable, our Standard Rooms are an ideal solution for those looking for a pleasant stay in Mantua. 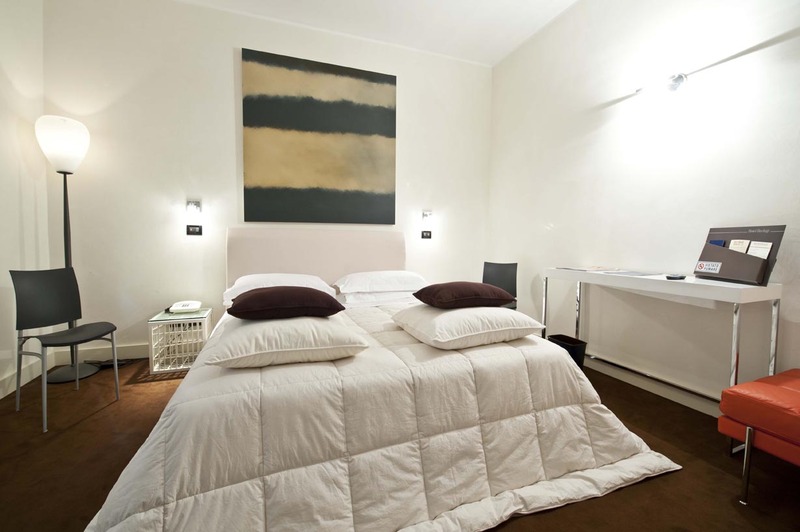 Hotel Rechigi’s Standard Rooms have a double or twin bed and ensuite bathroom with bath or shower. 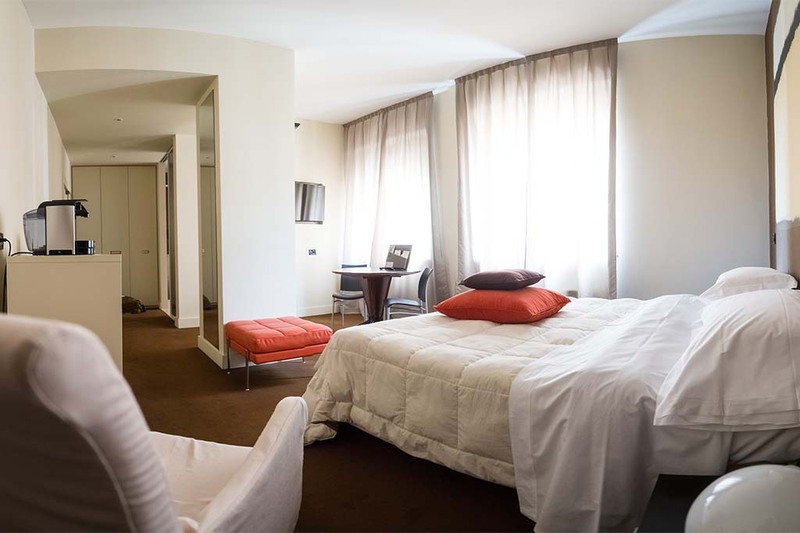 The more spacious rooms have been conceived as triple rooms, including a comfortable sofa bed next to the double bed. 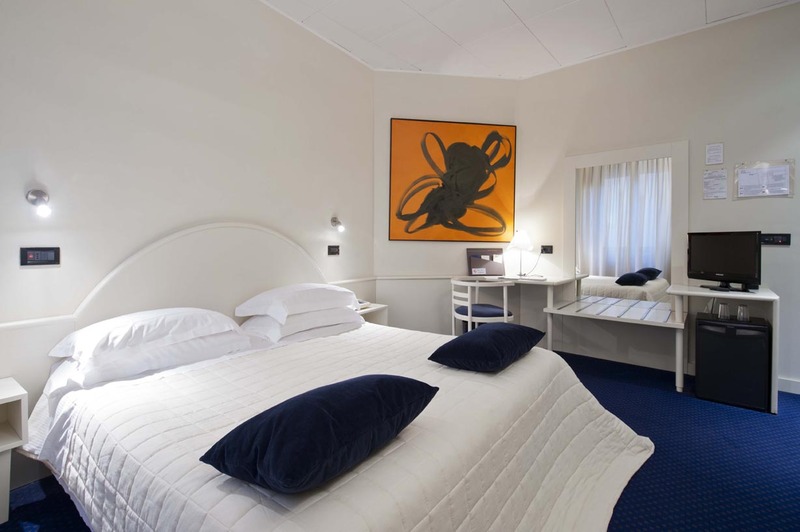 Design furnishings and wall art make these hotel rooms ideal for those who love simplicity without sacrificing quality and attention to detail during their vacation. 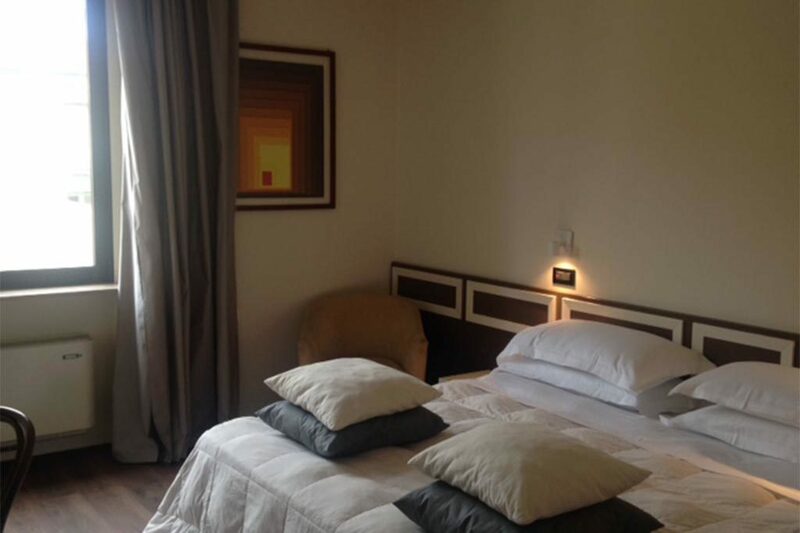 The hotel’s Standard Rooms are all equipped with air-conditioning with independent temperature control, Wi-Fi, an LCD TV, electronic combination safe deposit box, mini-bar, direct-dial telephone and hairdryer.